Acne and breakouts is a beauty problem not just for the teenagers but for the others as well. This problem can be mild, moderate to severe. It can be treated using certain topical use medicine and over-the-counter treatments like benzoyl peroxide, salicylic acid, retinol, clindamycin, tretinoin etc. This is why anti acne kits are so popular to get rid of the acne. 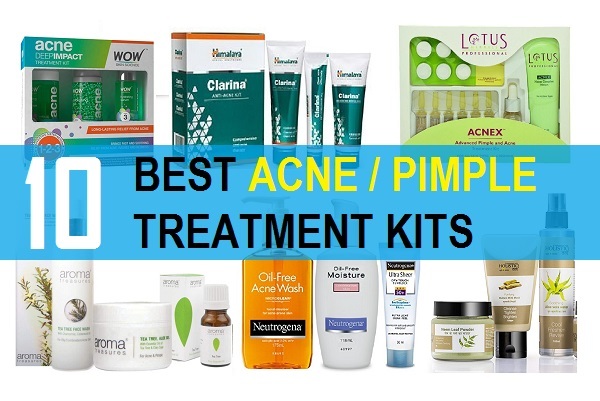 In this post, we will be talking about the best acne treatment kits available in India. 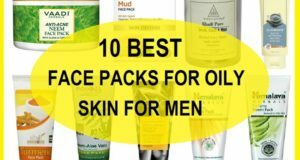 Most of these include products like facial cleansers, toners, scrubs and anti-pimple creams and gels. 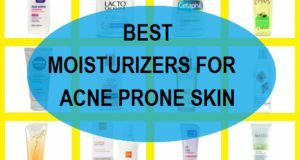 Let’s take a look at the top and best selling over the counter anti-acne products and kits. Proactive acne care kit is one of the best acne control kits out there. The kit comes with 3 steps of skin care, i.e. the renewing cleanser, rinsing solution and repairing treatment. 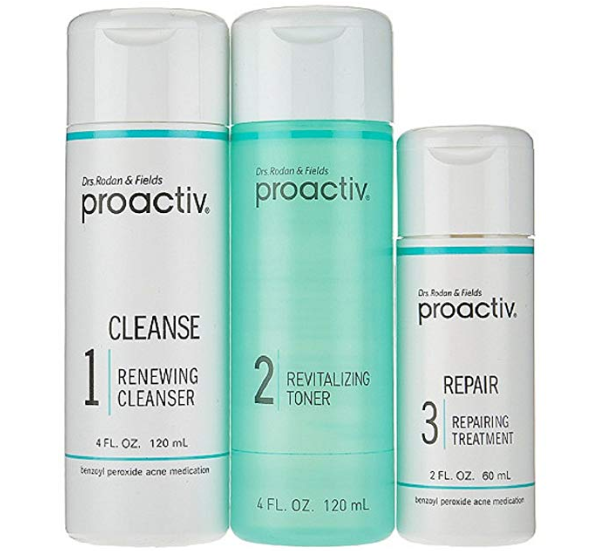 Proactive products are rich in Benzoyl peroxide that helps clear acne and find the future breakouts. They are expensive but worth if you don’t mind splurging. Himalaya Clarina Anti Acne Kit includes three products that help to clear acne. These are rich in herbal ingredients. The kit prevent the excess sebum production and helps eliminate the root cause of acne. This acne control combo contains acne clearing face wash, anti acne face mask and anti acne cream. 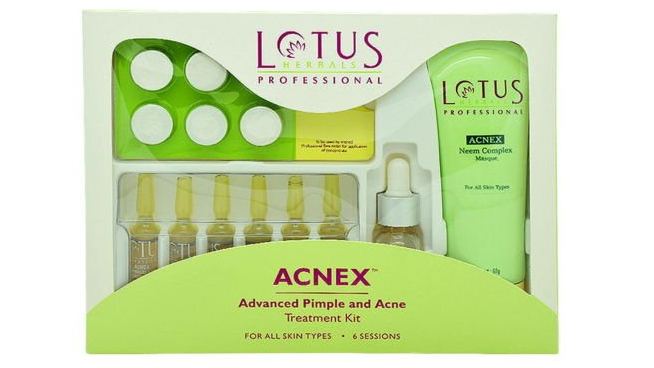 Acnes acne kit includes a clarifying whitening cleanser, hydrating and a pimple gel. You have to apply the cleanser first then hydrate your skin with the toner given along and lastly apply the pimple clearing gel. This is very affordable and can be bought from your local pharmacy. 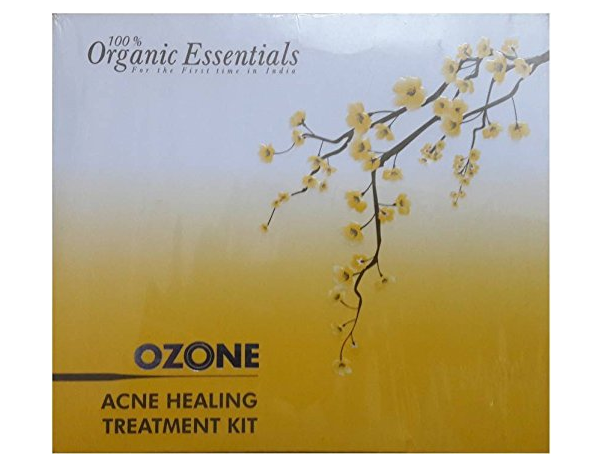 Ozone Acne Healing Treatment Kit contains 5 steps of acne treatment. It includes neem cleanser, acne Scrub, acne healing serum, acne treating gel. The skin clearing kit contains steps of skin care like the clarifying Neem powder, multani mitti pack, aloe vera water and Tulsi water. These four steps help you get clear skin and get rid of the excess oils and impurities. You can use these products once in a week to get clear skin and to improvise the condition of your skin. 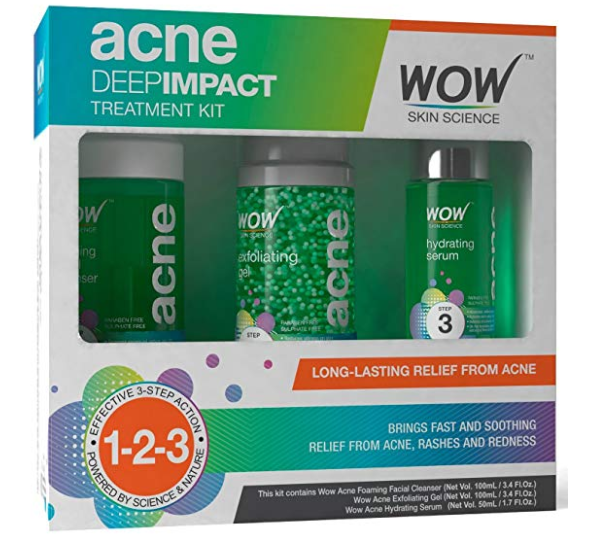 Deep Impact acne treatment kit comes with three steps. It is a paraben free and sulphate free kit that contains exfoliating cleanser, hydrating serum and foaming facial cleanser. The kit is rich in antibacterial products. Facial cleanser is rich in salicylic acid, neem and Basil. It also contains glycolic acid that gives mild peeling effect. It thoroughly purifies the pores and reduces the fine lines and wrinkles. 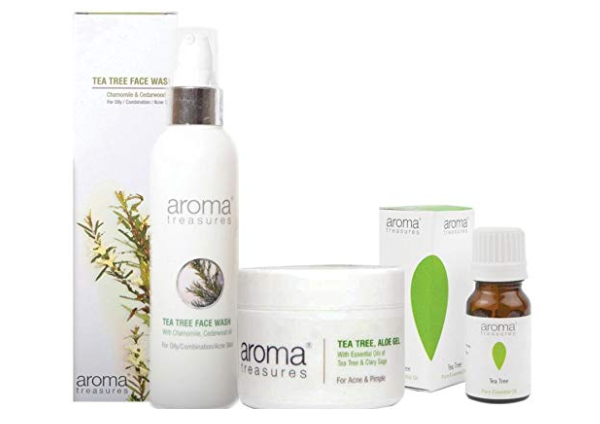 Aroma Treasures Mini Acne Pimple Control Kit comes with 3 products. There is a tea tree face wash that is rich in tea tree oil, chamomile and Cedar wood oil. It includes tea tree essential oil and Clary Sage. It helps to clarify your skin deeply. It also kills the bacteria that cause pimples and acne on the skin. 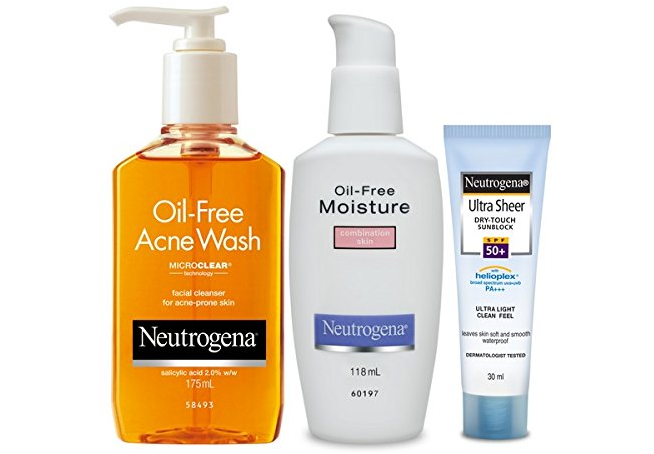 Neutrogena Acne And Pimple Skin Care Combo contains oil-free acne wash, oil-free moisturizer and the Ultra sheer dry touch sunblock lotion with SPF 50. The oil-free face wash is perfect for oily and acne prone skin. It has salicylic acid that gently peels the skin and kills the bacteria causing acne. The next option is from Lotus Herbals. 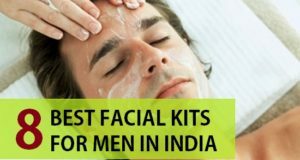 This kit contains anti and acne serum tree oil, clove oil, cinnamon oil funny mixtrax and a Neem Complex Face Mask. This kit is expensive but as it can be used 6 times then, it is quite affordable. It is a paraben-free formula that gives you relief from acne. Acnestar Anti pimple kit contains gel and soap. This removes acne and acne scars spots and gives you clear skin. It is a paraben free formula that gives you relief from acne. 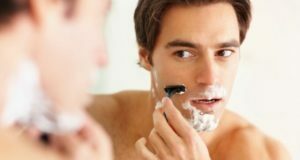 the soap can be used to clean skin fast and then at night you can apply the gel that contains clindamycin which disrupts the bacterial growth on the skin. These are the best acne care kits available in India. 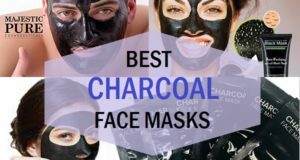 They will help fasten up the acne healing process. 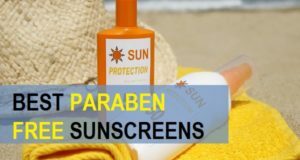 You should also steam up the face once in a week and also apply suitable sunscreen during the day time as these anti-acne products can make the skin sensitive.